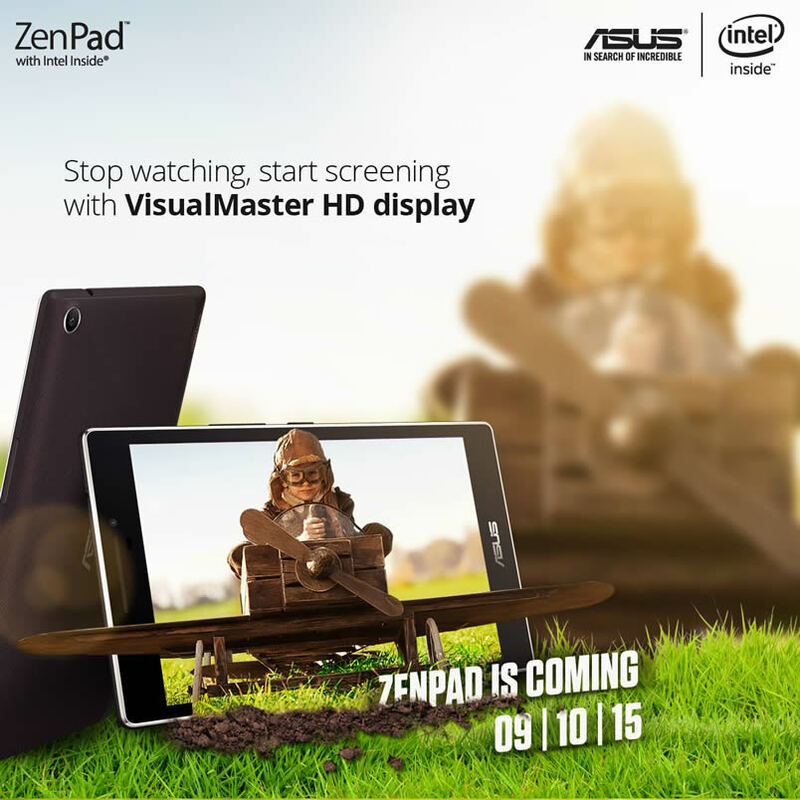 Oct 9th is the ZenPad India launch date – Asus makes it official. The launch date for ZenPad tablets in India is October 9th, according to the Asus India Facebook page here. Even the Intel India Facebook page is getting in on the marketing buzz. So if you live in India, I would suggest it’s time to start planning your next tablet purchase! What models are going to be available to buy in India? Well, if you live in India, let us know via our poll which ZenPad you are most interested in. Check that link also for an overview of the entire ZenPad line-up. Just keep in mind that every market isn’t getting every ZenPad model. We haven’t spotted details regarding a particular or specific launch event, but stay tuned.